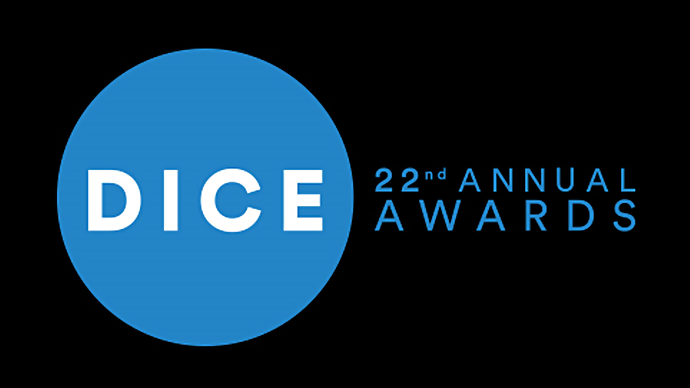 The 22nd Annual DICE Awards are now over and Nintendo managed to score two awards out of the 22 categories. Super Smash Bros. Ultimate walked away with the award for Best Fighting Game Of The Year category. Mario Tennis Aces won Best Sports Game Of The Year, beating the likes of FIFA 19 andMLB The Show 18. Indie Phenomenon Celeste won two awards. One for Best Action Game Of The Year and Outstanding Achievement For An Independent Game. God Of War 4 cleared the board with 9 Awards including Game Of The Year, Outstanding Achievement In Game Design, Story and Sound Design among others.